All Posts Tagged With: "tourism"
Some of the must visit attractions in Kuala Lumpur are Batu Caves , Central Market, Chow Kit Market, Thean Hou Temple and many more. Penang: Often referred as the “Pearl of the Orient”, Penang is a beautiful island of ..
Thaipusam 2012 along Serangoon Road, Singapore. 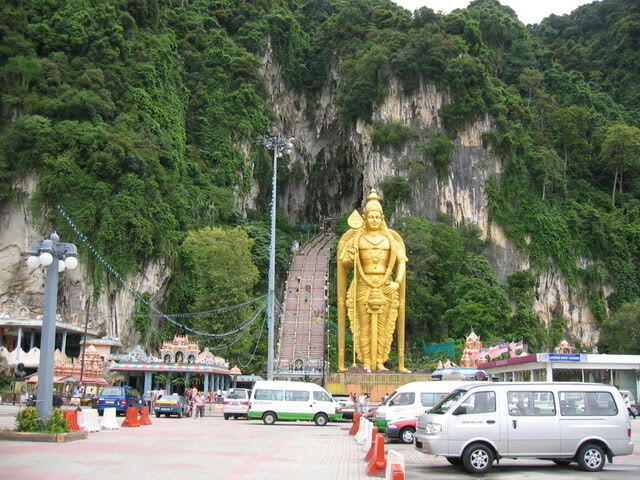 The Batu Caves are caves with Hindu temples are about 20 km from Kuala Lumpur, the capital of Malaysia. 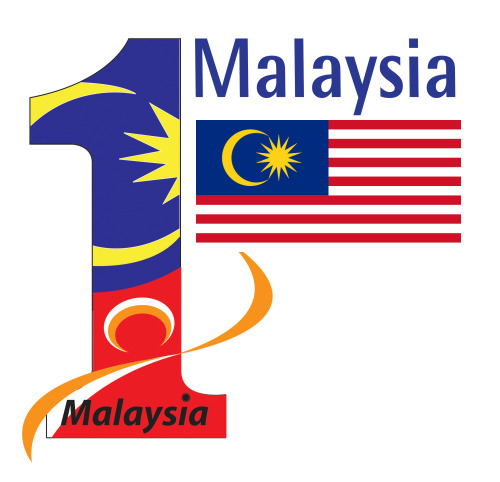 This is a place well worth all know what this means in this part of Malaysia and which textually and imaginatively ..